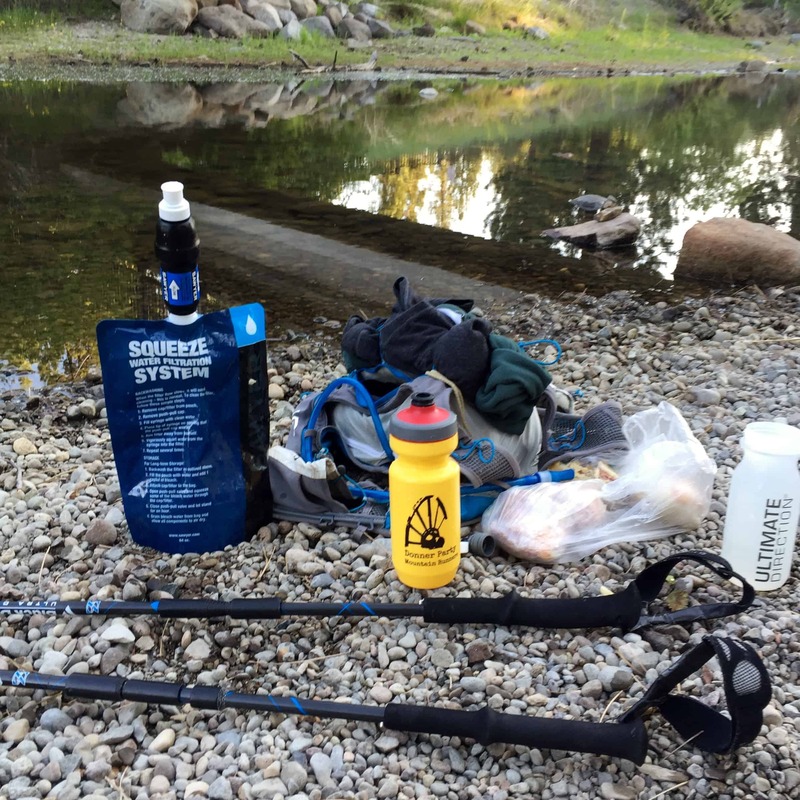 TMS Ambassador Mike Tebbutt's Tahoe Rim Trail Unsupported Fastest Known Time Report! 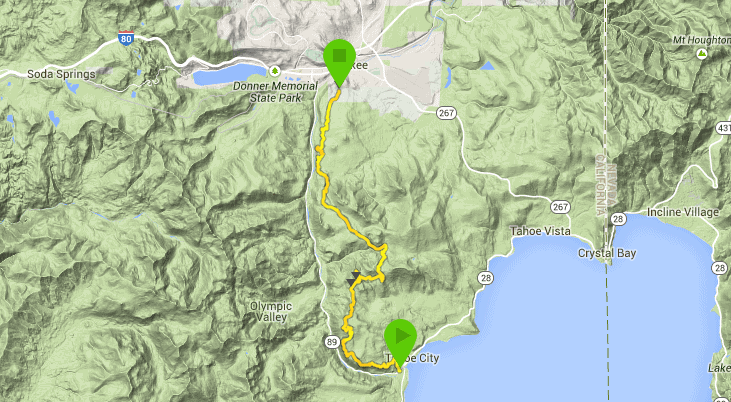 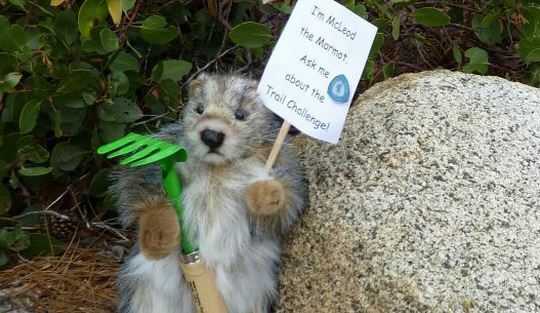 Register TODAY for the Tahoe Rim Trail Challenge - July 11, 2015 with a HUGE Giveaway and Deuter Backpack Demo! 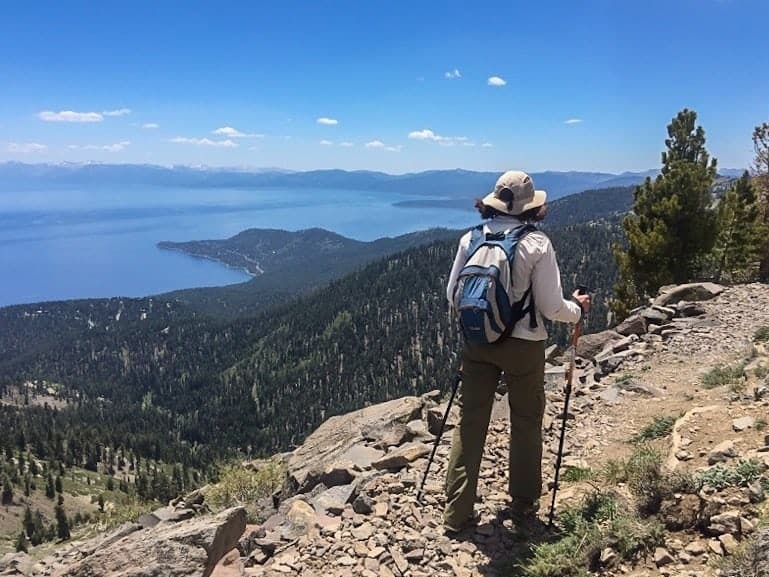 Join local experts for an exciting slideshow presentation on how to set out on an adventure on the Tahoe Rim Trail or Pacific Crest Trail! 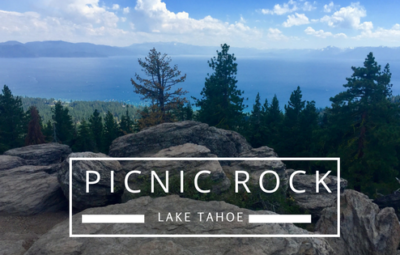 A safe yet adventurous hiking trip from Tahoe City to Truckee, along the Tahoe Rim Trail and the 06 Forest Road. 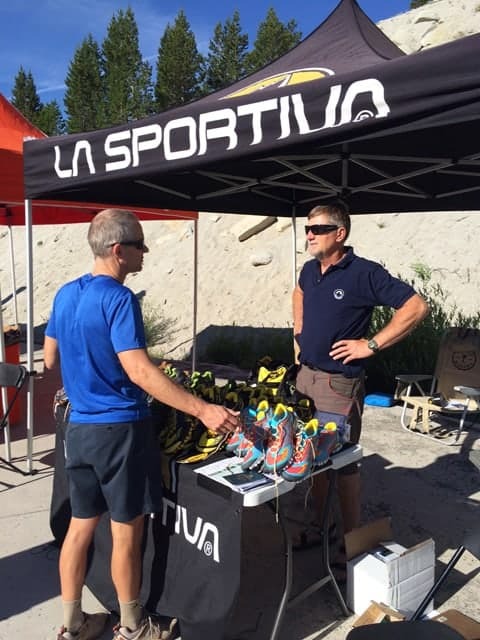 Come to Tahoe Mountain Sports this Saturday from 4-6 p.m. for a book signing - Tahoe Rim Trail 3rd Edition - and presentation.